Flood and earthquake insurance coverage is typically excluded under homeowner’s policies but you need it even if you are not in a high-risk area. 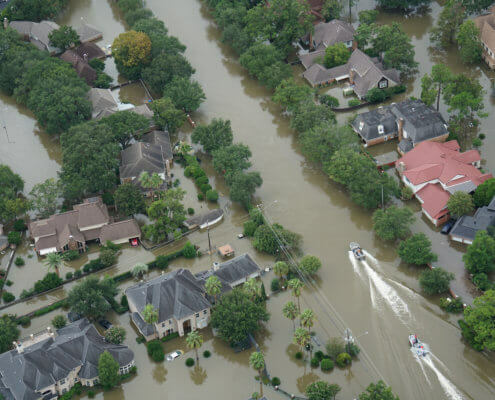 Did you know that 25% of all flood claims made under the government’s flood program are made outside of high-risk areas, and that 33% of all homeowners that received federal disaster assistance for flooding are made outside of high-risk areas? What about earthquakes? Even if you don’t live on a major fault-line you need coverage. Their are minor fault-lines all over the US that can cause major damage without morning. See, you need Flood and Earthquake insurance coverage no matter where you live. Unfortunately, you can’t wait till it starts to rain or the earth starts to move before you get coverage because there are waiting periods before coverage can begin. So whether or not your bank or lien holder require you to purchase these coverage options, you should consider it today! Replacement cost for contents is an option. Great Flood and Earthquake insurance coverage at a great price; its what we do!